Please join us on Thursday, April 25, 2019 at NOON for the Chattanooga REIA Onsite Renovation Group (ORG) to learn all about finding, funding, fixing and flipping houses for big profits right here in the metro Chattanooga area. This month's event will be held at 4020 Wade Dr in East Ridge. This property is being rehabbed by Tim Davis. It is a MAJOR renovation with 100k budget. It's a 2700 Sq Ft ranch style, built in 1954.
the SOUTH side of Wade Dr.
Come join us at the Onsite Renovation Group Chattanooga and learn more about the details of this deal and see the amazing transformation as it progresses. There is much to be learned from this case study when it comes to working with contractors. Ask questions to Tim, and possibly some of the contractors working on this project. We love questions!! Find out how Tim acquired this property, what he plans to do with it, and some of the lessons he has learned along the way. It is also a great opportunity to network with fellow investors! RSVP NOW!! The Onsite Renovation Group NOW meets on the 4th Thursday each month at NOON ET at an active renovation site, build site or rental property which will vary from month to month. At this time, there is no charge to attend. 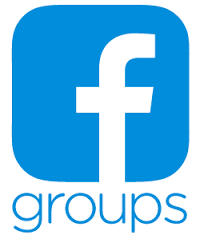 Hey Chattanooga Real Estate Investors, we have created a few new Facebook Groups for our Members, friends and followers to buy, sell and trade real estate or exchange things of value for real estate. These groups are also for sharing information and resources, asking questions and getting answers about real estate investing. 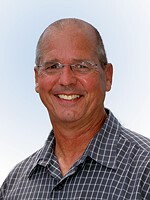 Giving us a sneak peek at what will be presented at our upcoming Chattanooga REIA event is the one and only Bill Cook. 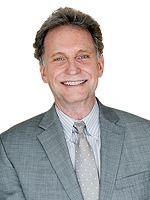 You will have the chance to ask Bill some questions through the comments on our page, and we will also have the enlightening, "Lightning Round" of questions for Bill. 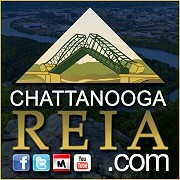 You are certain to get some new insights, but only if you are on our Chattanooga REIA Facebook PAGE tonight at 7PM. Be sure to be on the broadcast, be liberal with the likes, comments and share to your fellow investors. 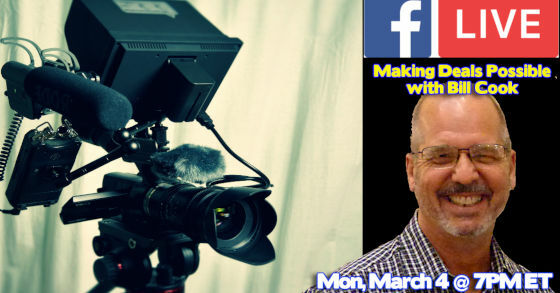 These Facebook LIVE interviews are planned to become a regular occurrence, Mondays before the main event. 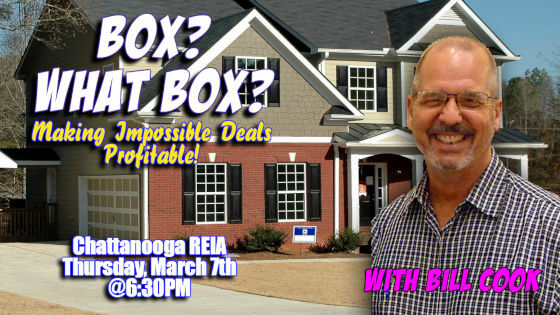 There are a lot of new items coming for Chattanooga REIA, so you certainly want to be at our event of Thursday Mar. 7th. We’re continually told the importance of working outside the box. For real estate investors, this advice can’t be more wrong! At this special REIA event, the first thing you’ll learn is why this advice is so wrong – even dangerous! To be a successful real estate investor, consider this: The job of a real estate investor is not to buy, sell or rent houses. Our job is to solve people’s real estate problems. Do you want to achieve your investing goals? Then don’t go out looking for “deals”. Instead, go out looking for problems to solve and people to help. In other words, look for peoples’ uncomfortable circumstances. 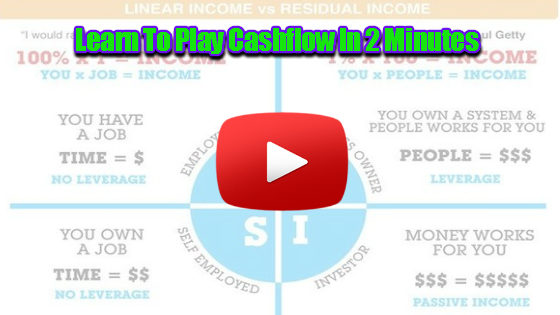 This one shift in your thinking can completely alter your life’s financial outcome. At this REIA event, as we talk about creative deal structuring, you’ll walk away with a clearer understanding of these five most-important things. Is it possible to make ten written offers each day? RSVP NOW and join us at the Chattanooga REIA Main Monthly Event from 6:30PM to 9:30PM on Thursday, March 7th at Hilton Garden Inn, Hamilton Place, 2343 Shallowford Village Pkwy, Chattanooga, TN. 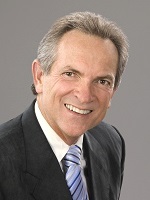 Secrets To Subject -To Success with William Tingle VIA Skype at BIG Chattanooga Thurs. February 21st. What does buying a house “subject to” really mean? After all, there are all types of subject to clauses one can put into a contract when buying a home. This includes subject to attorney review, buyers inspection, finding a quality resident (as in a lease-option), or as we’re referring here, the existing mortgage. Can an investor really just take over someone’s mortgage payment on their original loan, and have the deed transfered? But why wouldn’t the seller just sell the home? Why would they give up equity or title? Why would they jeopardize their credit? It seems to make no sense, but there are reasons why a homeowner would just hand over the deed. Unfortunately, bad things happen to good people, and sometimes they get themselves into tough situations or they just plain run out of time. If this sounds like Thor's magickal hammer for acquiring properties, IT IS! BUT, there is a time and reason to use such a tool, and there is no one better to show you how to use that tool than William Tingle. 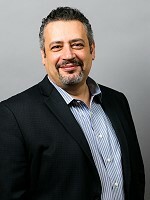 For over 10 years William operated a real estate business where he wholesaled and rehabbed numerous properties each year but found his real niche in what he calls “Sub2”, buying subject to the existing financing. 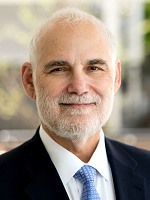 To date, he has taken the deed on over 500 properties and even though he “retired” in Belize in 2010, he still continues to buy 20 to 25 properties a year in this manner in select markets throughout the United States. Why Would a Seller Be Willing To Do Sub 2? RSVP NOW on Facebook or on Meetup and join us on Thursday, February 21st at 5:30PM at Wally's Restaurant located at 6521 Ringgold Rd in East Ridge, TN. You will get to ask questions directly to William and get answers. If YOU have successfully accomplished a Sub2 deal or two, come tell us about it! Network with other investors and build friendships and relationships for each others success. Be sure to have a delicious supper from the menu or from the buffet at Wally's Restaurant. DO NOT MISS this event!! RSVP TODAY, and We will see YOU at BIG Chattanooga! What It Is and What It Ain't!" 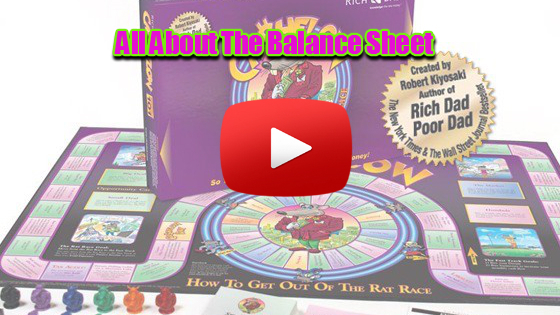 Do you want to play the real estate investing game but don’t know where to start? Do you have little or no cash or credit? Want to avoid risk, repairs, tenants and toilets? Want to buy houses with no money? 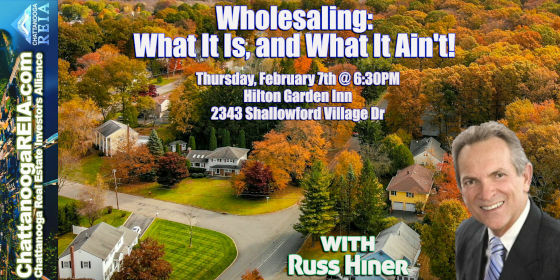 Wholesaling is a great strategy for making quick cash, low risk, without the use of your cred, income, or money. Wholesaling real estate is among the most popular investment strategies because anyone can do it — you don’t need a real estate license or a lot of money to start. And once you start, with a little effort, it’s nearly impossible to keep the money from pouring into your bank account..
Wholesaling also has a dirty secret. One that you need to know about BEFORE you just start picking up and wholesaling houses. You MUST have "specialized" knowledge. Putting together a deal is an extremely valuable skill. Wholesaling houses is more complicated than it seems. Although many beginners feel that it is the best place to get started in creative real estate, for many, it is a tough way to break into investing without the help of a mentor or coach. Although it may not require much money to complete the transaction, wholesaling houses successfully often involves considerable knowledge. And if you aren’t careful, you could create quite a sticky situation with an angry seller. That’s what they don’t tell you about wholesaling houses. Russ is going to show you how to navigate those kinds of situations, and create win-win-win deals. He will NOT be able to do it in under 2 hours though. Which is why on Saturday, April 13th, Russ will be holding his one-of-a-kind, ALL-DAY workshop here in Chattanooga. If you want to know about how to wholesale successfully, You need to register for this workshop! 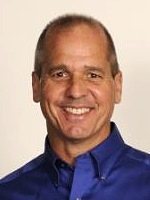 When Russ started in the Real Estate Business over 30 years ago, he did not have a formal Real Estate education. He did everything by the seat of his pants, and learned some tough lessons. Here is what Russ found: the seat-of-your-pants business model will result in painful growth. It will cost a LOT of YOUR money. Russ wants you to learn from his mistakes so YOU can be successful. 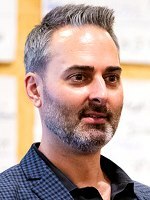 Russ says, "I’m an expert, and a coach who can show you the Infinite Wholesale Technique. I can show you how to be confident, how to turn a profit, how to make good decisions, and I can show YOU how to make $5,000+ in the next 30 days! 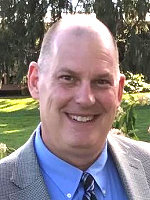 Russ also advises, "If you could learn one thing from me, it would be to get a formal education from a solid coach or mentor who has been where you are and knows how to help you get your profitable real estate business off the ground." Start your 2019 the right way! RSVP NOW and join us at the Chattanooga REIA Main Monthly Event from 6:30PM to 9:30PM on Thursday, February 7th at Hilton Garden Inn, Hamilton Place, 2343 Shallowford Village Pkwy, Chattanooga, TN. Nothing But Apps Workshop Has Been CANCELLED! Onsite Renovation Meeting at 183 Reeds Ln in Flintstone, GA Wed. Jan. 23rd at Noon. RSVP NOW! 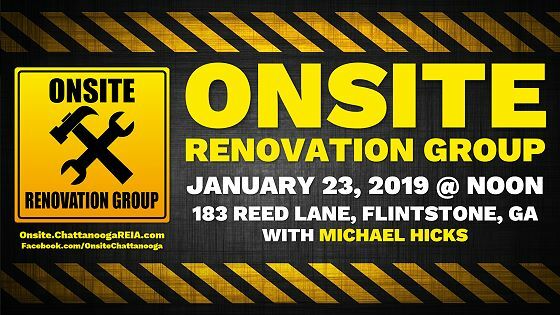 Please join us on Wednesday, January 23, 2019 at NOON for the Chattanooga REIA Onsite Renovation Group (ORG) to learn all about finding, funding, fixing and flipping houses for big profits right here in the metro Chattanooga area. This month's rehab project at 183 Reeds Ln, Flintstone, GA is a single family home with 4 bedrooms, 2 baths, 1,144 sq ft home with a partial basement built in 1960. It was last remodeled in 1991. Mike Hicks, who is managing the this project, is making some quick fixes and preparing the house for a quick flip. 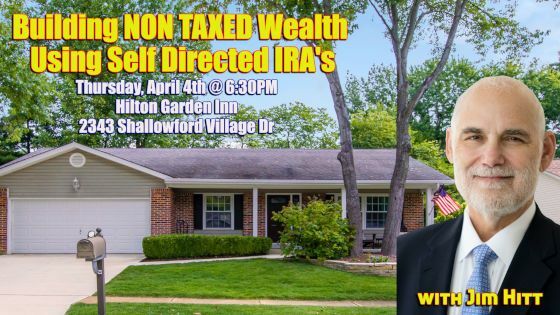 Come join us to see what Mike has done, or is doing to the home to accomplish his exit strategy. SPECIAL GIFT FOR NEW ATTENDEES! Please join us Wednesday, January 9th at 5:30PM at First Property Management Offices located at 6170 Shallowford Rd, Suite 102, Chattanooga, TN, and learn what the rich and wealthy teach their kids! 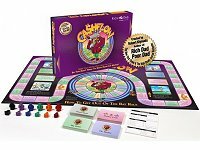 Chattanooga REIA's Monthly Cashflow Game is hosted by Michael Hicks & Alan McDonald. 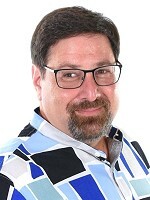 "Using Mobile Devices to Do Your Due Diligence"
Our first event for 2019 happens on Thursday, January 3rd, from 6:30PM-9PM at Hilton Garden Suites, Hamilton Place, 2343 Shallowford Village Dr, Chattanooga, TN, which is Chattanooga REIA's Main Monthly Event featuring Don DeRosa who is going to show you how you can do your due diligence from the palm of your hand! In real estate “Due Diligence” is the period of time right before and right after you get a Purchase & Sale contract accepted on a property. Due diligence is determining value and repairs, performing calculations, reviewing documents, getting insurance, walking the property to make sure your investment is going to be profitable. Lack of due diligence, or not knowing how to evaluate a deal, is one of the main reasons new investors fail to buy properties or fail to make a profit. This is one of the major sticking point investors have a hard time getting over. In fact in every city in America, one of the top three reasons people are afraid to buy houses is because they don’t know how to evaluate properties accurately. Don is going to show you the basics that you need to know for evaluating every deal you come across, and how to use your mobile devices to do it. 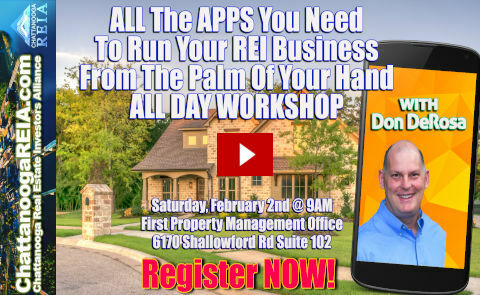 Plus, Don will invite you to learn even more of doing real estate investing with your mobile devices at our Nothing But Apps All Day Workshop on Saturday, January 19th in Chattanooga! 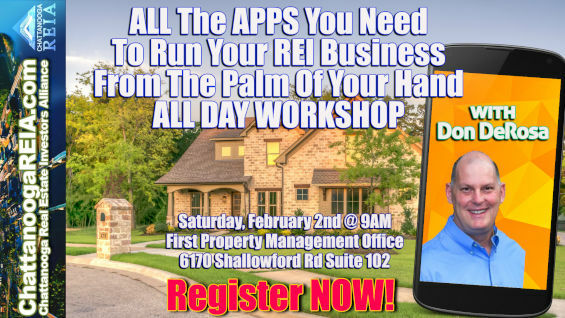 If you want to learn how to use the latest technology such as PCs, Smart Phones, Tablets and other hardware, software, apps and gadgets to operate, systematize and automate your real estate investing business to be leaps and bounds ahead of your competition, DON'T MISS THIS EVENT! 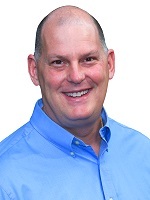 Don is the first Real Estate teacher in the country to move all of his course material, plus hundreds of hours of seminars, bootcamps, video, and audio to the iPad in the iMasterReal Estate for the iPad series. He teaches how to save hundreds of hours a year using apps for either Ipad or Android. 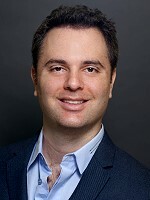 Don will teach you about the state-of-the-art tools and techniques you’ll use to evaluate deals and figure out how to make them work – so you can work less and spend more time where you want, when you want and with whom you want. Start your 2019 the right way! RSVP NOW and join us at the Chattanooga REIA Main Monthly Event from 6:30PM to 9:30PM on Thursday, January 3rd at Hilton Garden Inn, Hamilton Place, 2343 Shallowford Village Pkwy, Chattanooga, TN.